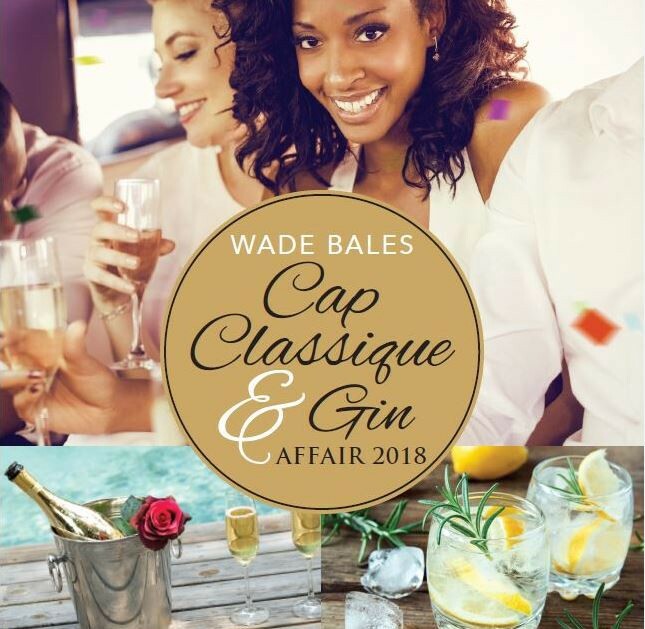 Introducing The Wade Bales Cap Classique and Gin Affair. 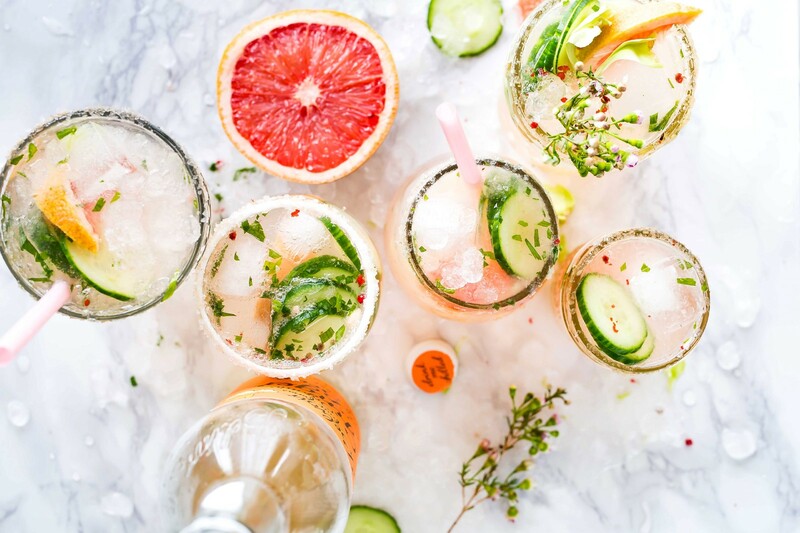 What better way to celebrate the start of Summer than by enjoying it on a private beach, sipping the finest bubbly and sampling the coolest local craft and international gins. Taking place at the Grand Africa Café & Beach, spectacular views, great music and the feeling of sand between your toes, makes for a stylish and sophisticated experience. With over 75 of South Africa’s premium MCC’s to look forward to (all made in the traditional Methode Champenoise style), enjoy the likes of Graham Beck, Steenberg, Simonsig, Tanzanite, Boschendal and Silverthorn to name a few. VENUE: Grand Africa Café & Beach, V&A Waterfront, Cape Town. TICKETS: Standard price is R350 and includes a Champagne glass, unlimited tastings of all bubbly and gin products showcased on the day, as well as a few fresh oysters to round off the occasion. Sushi and Pizza will be on sale. Buy Tickets! COMPETITION: Enter and stand a chance to win tickets with DINE4SIX! Taste and celebrate with the fastest growing spirit in the world, gin! There will be 50 craft and international gins to taste, with producers present to share their knowledge and unique insights into what makes their “spirit” irresistible. A fresh look on dining, socialising and food.